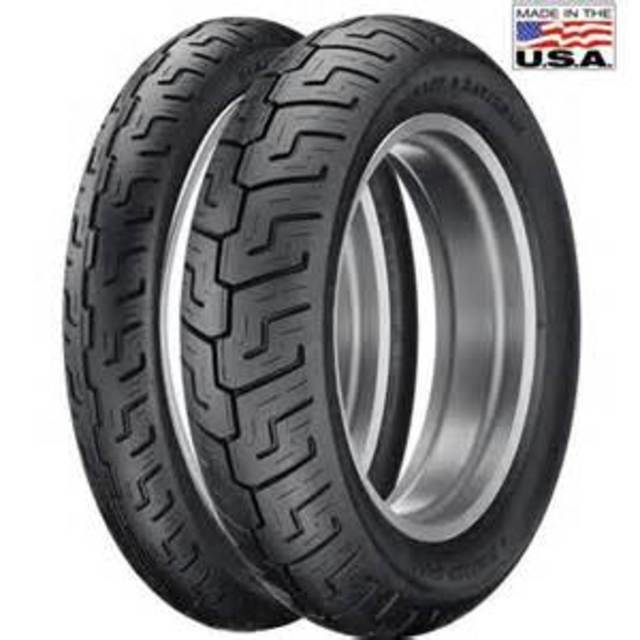 Motorcycle tire sale, premium brands, Dunlop, Michelin, Bridgestone, Metzler, etc... For street bikes, cruisers or dual sport. %20 off all in stock tires. Installation available with digital balancing. Call for pricing.